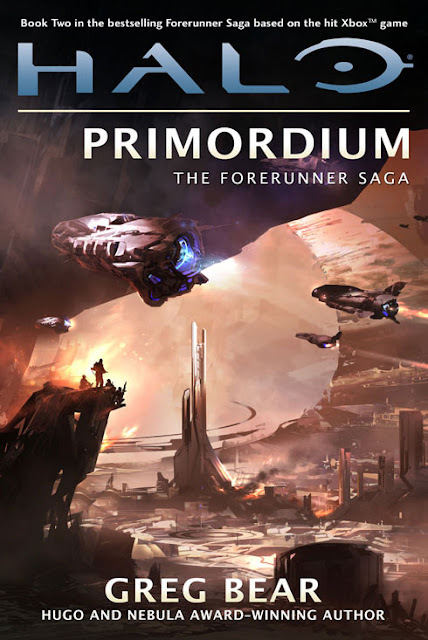 As spied on HBO, Amazon has a blurb description of the Greg Bear's Halo: Primordium Novel. This book is of course, the sequel to Halo: Cryptum . Here's my review of that Novel.